I am very pleased to welcome Jenn Nixon, author of Lucky's Charm, as my guest. 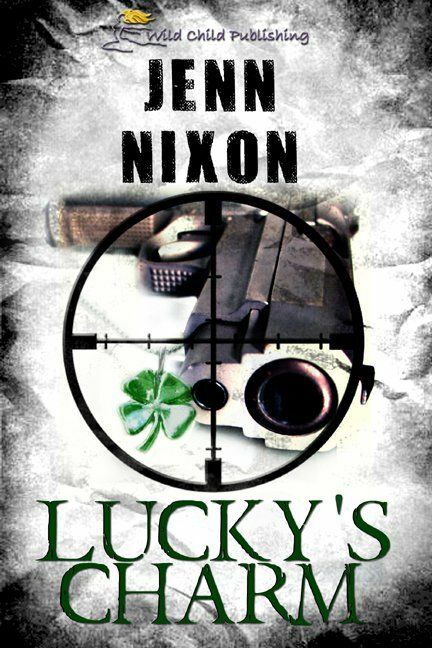 Lucky's Charm is her latest release from Wild Child Publishing. “I don’t know...” The contact with him did something to her, but finding the words to explain it seemed impossible. Lucky did want to see him again, though, not for all the right reasons. “I....” The confusion twisted through her. He was determined without being forceful. Author Bio: Jenn’s love of writing started the year she received her first diary and Nancy Drew novel. Throughout her teenage years, she kept a diary of her personal thoughts and feelings but graduated from Nancy Drew to other mystery suspense novels. You're very welcome, Jenn. At least you made it. You don't mess with hurricanes :) Nice to have you back and it's a pleasure having you here.